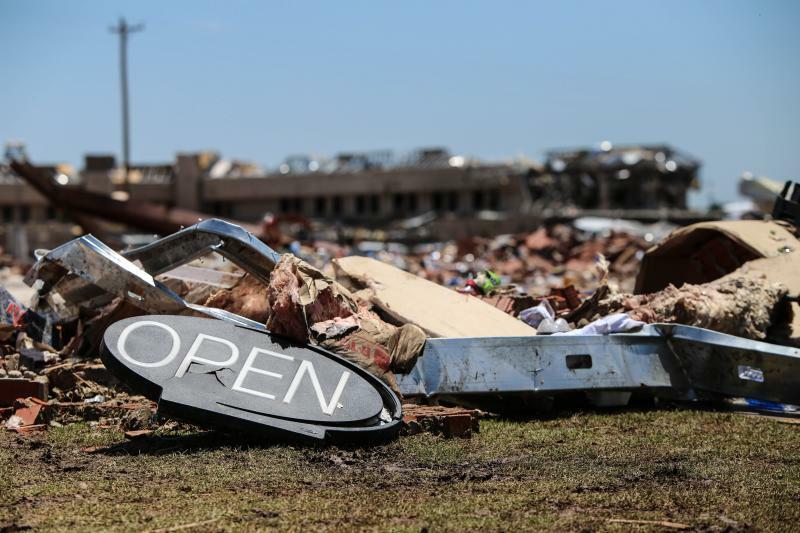 Debris left by May 20 tornado in Moore. The Eastern Oklahoma County Technology Center in Choctaw will also receive $300,000 for long-term economic development in that part of Central Oklahoma affected by several devastating fires and natural disasters over the past decade. Commerce Secretary Penny Pritzker says $21.1 million was awarded to 11 states, and those projects are estimated to create more than 2,500 jobs and attract half-a-billion dollars in private investment.